What began in 2011 as a private project of self-designed products for their own labrador, Johan, has evolved over the years into a flourishing medium-sized dog product designer company, now internationally known as pioneers and trendsetters for exclusive and new minimalist designs for dogs. Founded by former fashion designer Petra Jungebluth, with past experience from all over the world in well-known major international companies such as Strenesse, Tommy Hilfiger and Liz Clayborne. Cloud 7 follows clear lines of recyclability and Fair Trade principles in design and production. All Cloud7 dog product designs is developed in their own design studio and factory along with specialized workshops and long-term partners from the textile, leather, and ceramic industry. They only use high quality materials and almost exclusively sustainable materials. Your dog needs between 12-18 hours of sleep a day. When you need to sleep that much you also need a comfortable bed to sleep in. 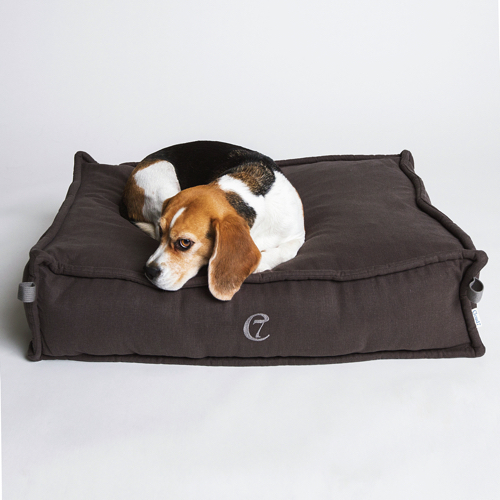 All Cloud7 dog pads are made with that knowledge and made of the best quality materials, so the dog gets the best possible sleep to process the days impressions. The dog bowl is not just any dish. This is where your dog enjoy its food several times a day. It is torn around on the floor in pure zeal and it must be able to withstand it. 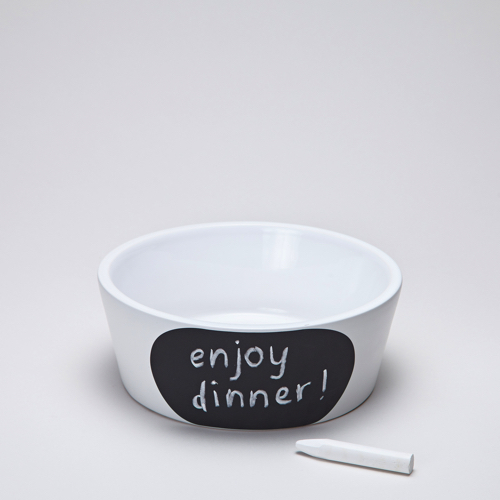 Cloud7 offers good solid porcelain dog bowls, where it doesn’t matter whether you use dry or wet food – it can handle it all. The dog strings and collars are made to keep your dog in the vicinity so that it does not run away in sheer zest to get out on a walk. 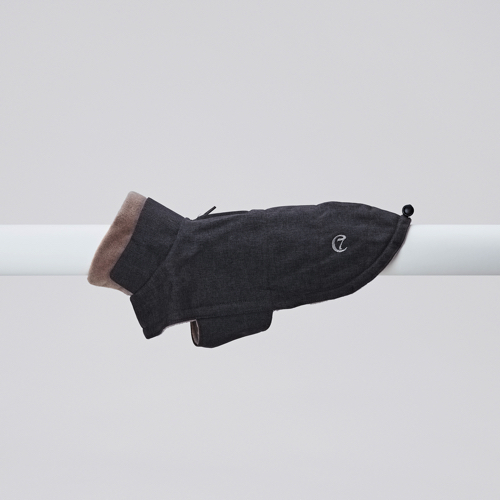 A stylish dog coat is much more than just fashion accessories. Many dog breeds have a short-haired coat without the large undercoat. This is quite nice if you live in a warm climate, but fall short when you live in the north. That is why Cloud7 has made coats for dogs to give them the coat they do not have naturally. They are created to meet all the needs of your dog.